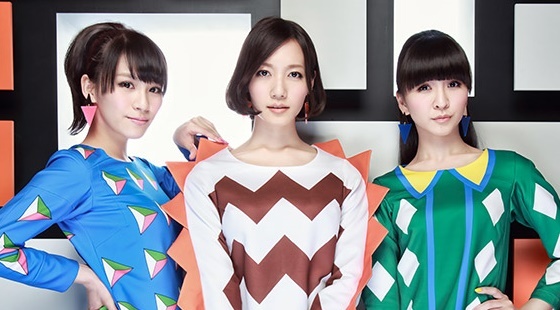 Perfume will release six concerts on Blu-ray, which were previously made available on DVD, on August 14th. 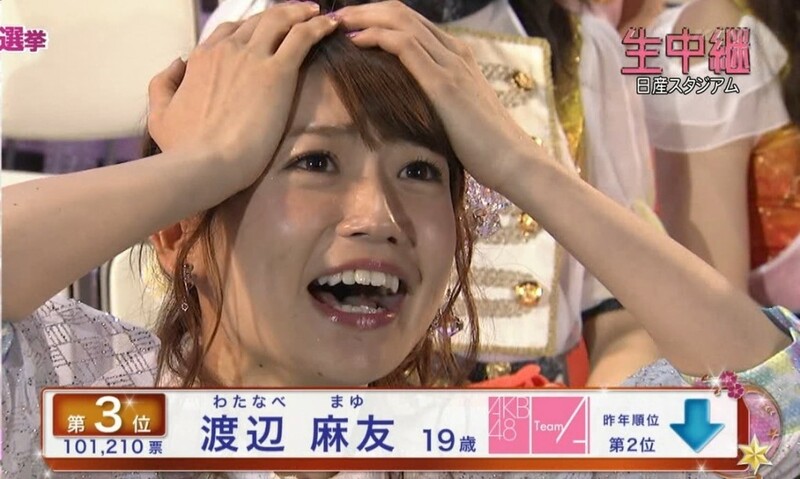 AKB48 5th Senbatsu Election Results!! 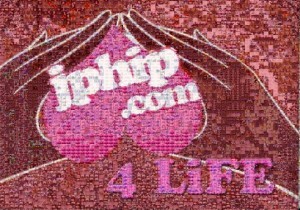 Discuss the results on the JPHiP Forums!! After School 6th Album Teaser: Nana WHAT’s NEXT?